Our approach at YCSC emphasizes precise alignment and develops strength, flexibility, stamina and balance. By regular practice, students gain physical health, mental peace and emotional stability. 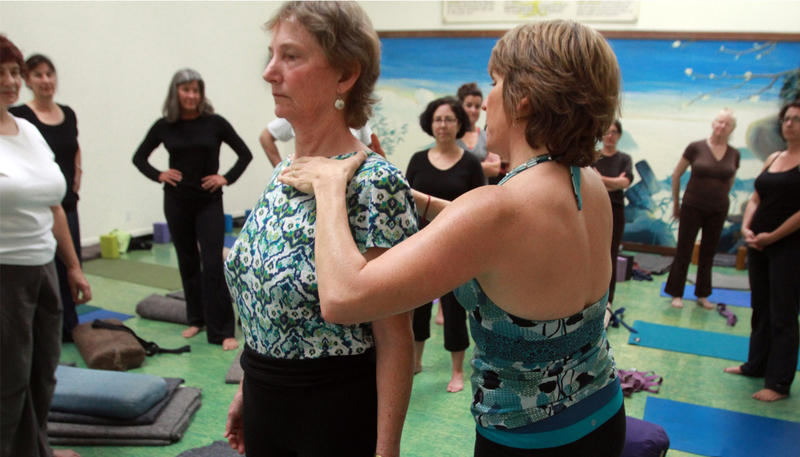 Yoga Center Santa Cruz offers 35 classes a week in Iyengar-style hatha yoga from beginner to advanced levels. Our studio features 2 spacious rooms and is equipped with the essential props i.e. mats, sandbags, blankets, etc. Located in downtown Sant Cruz, near the intersection of Front and Cathcart. Studio entrance is either at rear of building behind University Copy or on Front St.
Santa Cruz Yoga Center offers classes from beginning to advanced levels. 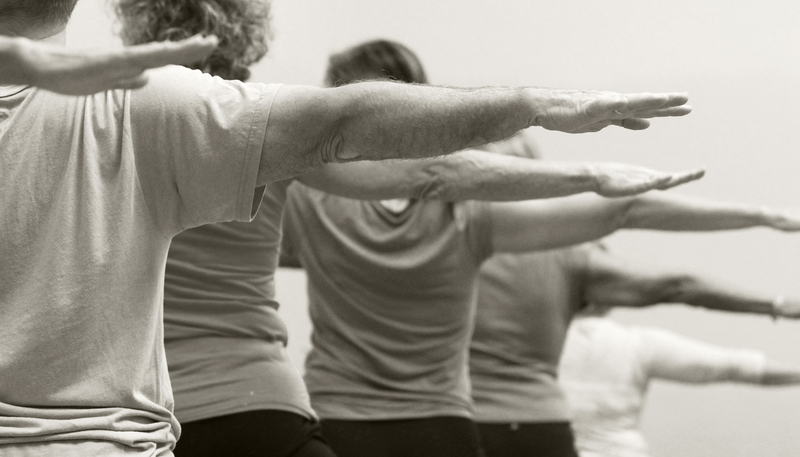 YCSC instructors have been trained, both in the United States and India, in the traditional Iyengar program. The knee lives in the “middle” of the lower leg kinetic chain – between the foot and pelvis. This relationship makes the knee vulnerable to trauma and overuse injuries. Join Laurie as she discusses and demonstrates ankle and hip mobility exercises coupled with stability strategies targeting the knee. 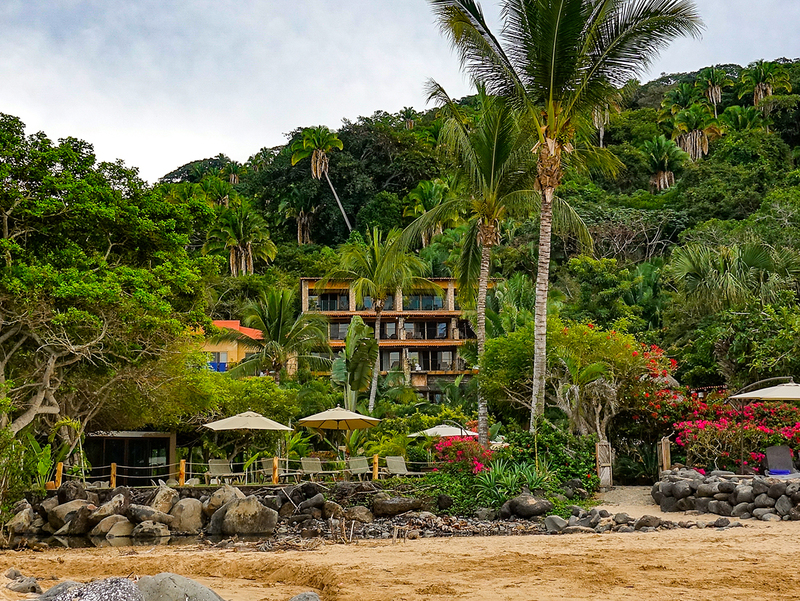 Spend a spectacular week on the beach in Mexico at the Mar de Jade. 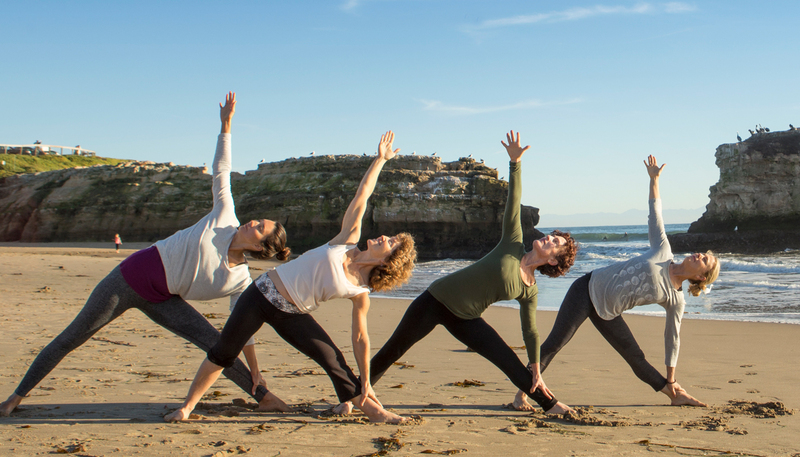 Enjoy two yoga classes daily in their spacious yoga studio with time between to relax on the beach, swim in the warm ocean water, go on special excursions including hikes, whale watching, etc. Massages also available. 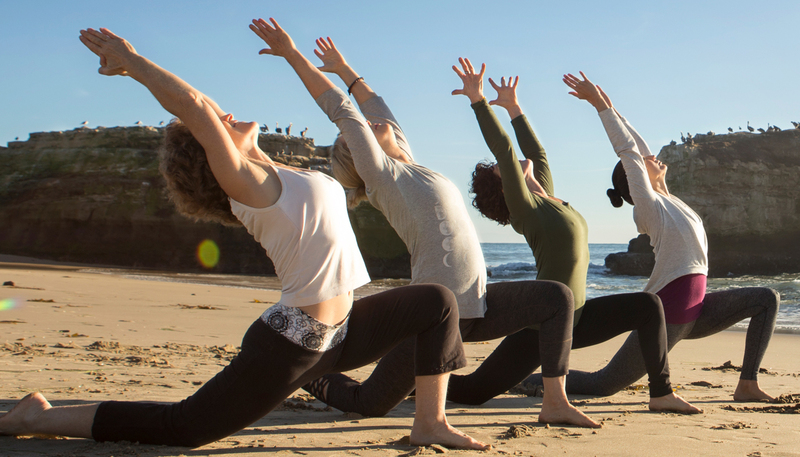 To register, contact maya@yogacentersantacruz.com. $575/person for yoga classes. A $250 deposit payable to Maya Lev holds your place in this retreat. Accommodations and air travel are separate. 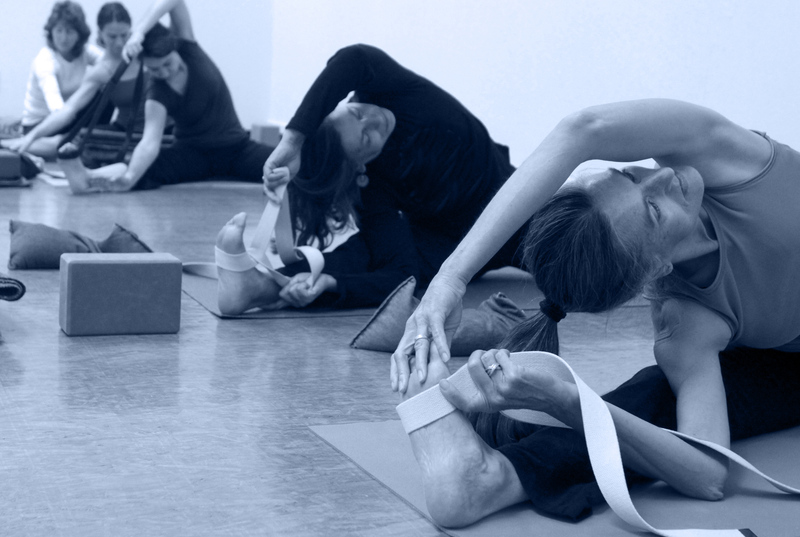 Workshop is open to students with minimum one year Iyengar experience. Space is limited, early registration recommended. Join our newsletter. Stay informed. Get announcements for Kofi's Intensive classes, workshops and guest lectures.